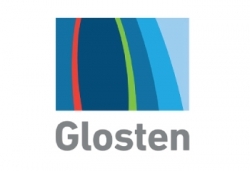 One of Glosten’s early tasks is to quantitatively evaluate propulsion system options, including electric, hybrid and geared diesel – an objective analysis that has not been performed to date. This study will give the county the information needed to be confident in its selection of a propulsion system. Glosten has designed and modified passenger vessels for agencies across North America, including Alaska, British Columbia, California, New York and Washington. The firm recently designed a hybrid passenger-only ferry for Kitsap Transit, and is currently developing Alabama’s Gee’s Bend all-electric ferry conversion.